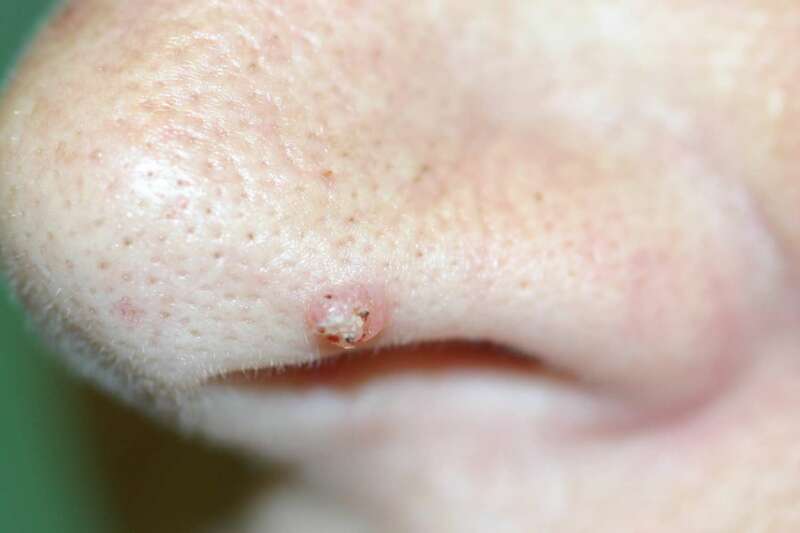 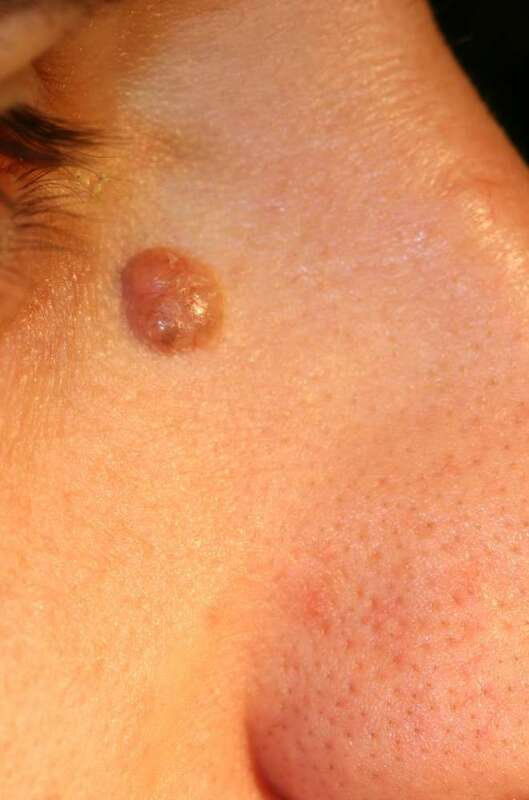 There are a number of features of a skin blemish which increase the suspicion of pre-malignant or malignant change. 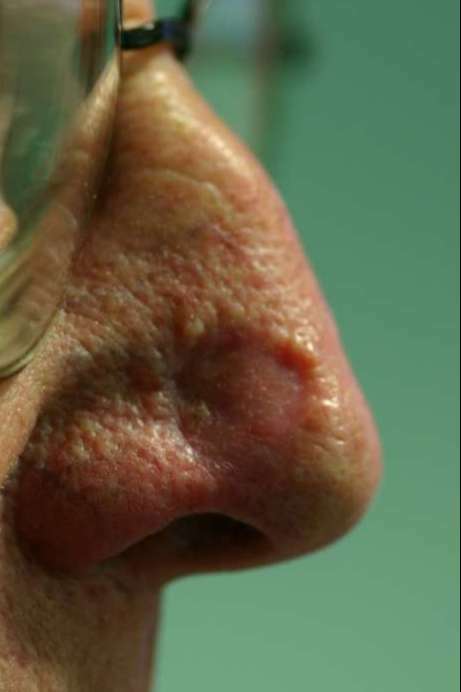 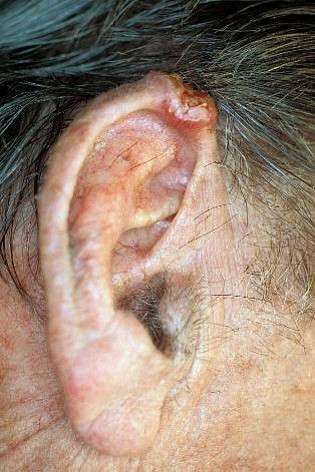 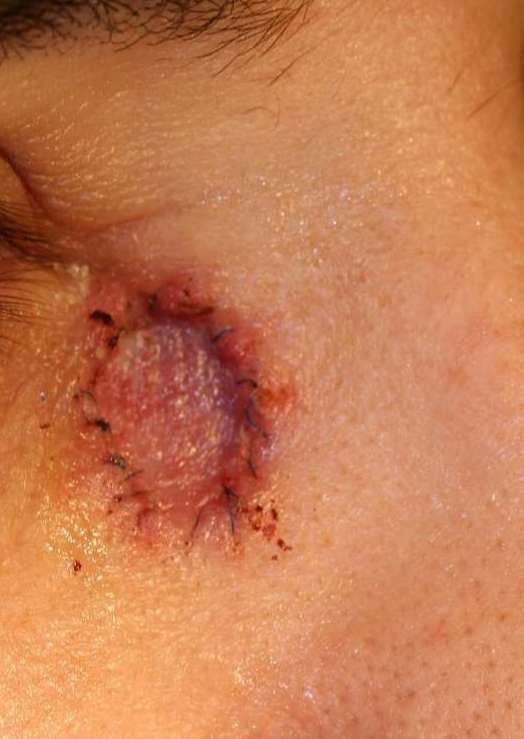 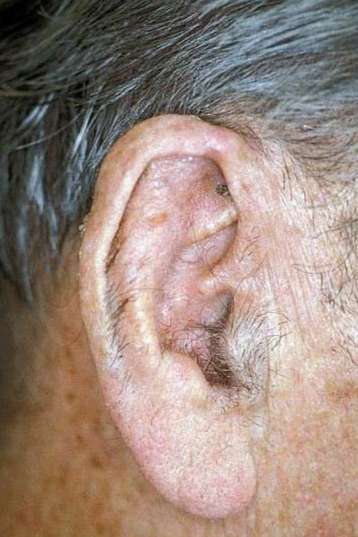 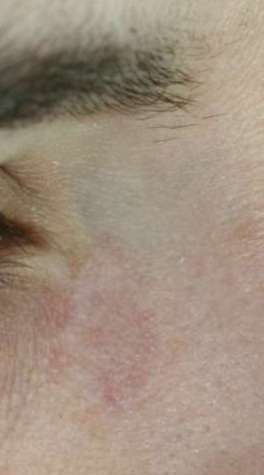 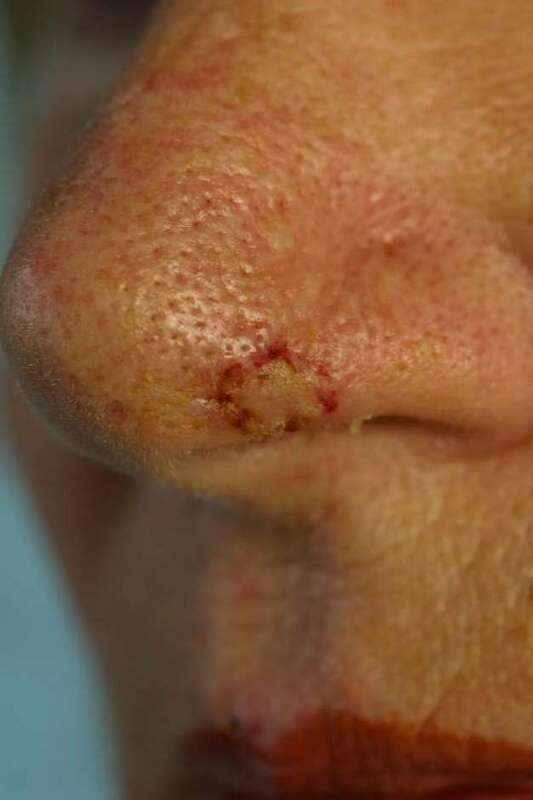 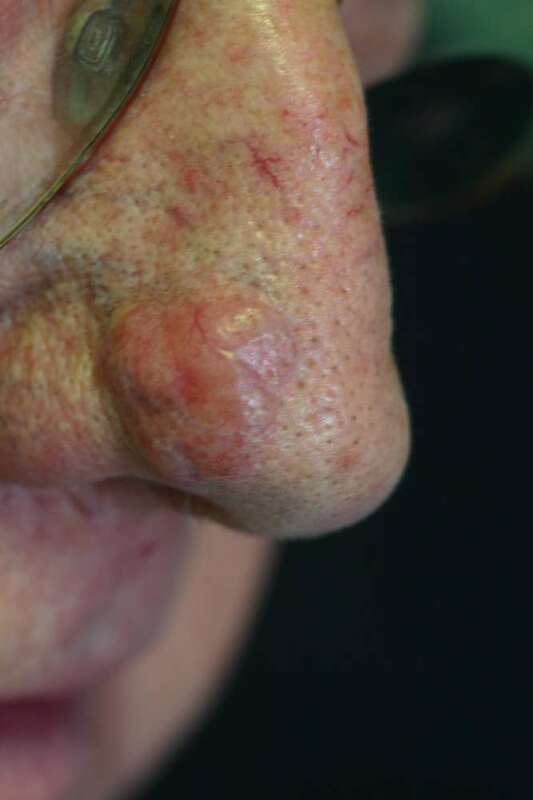 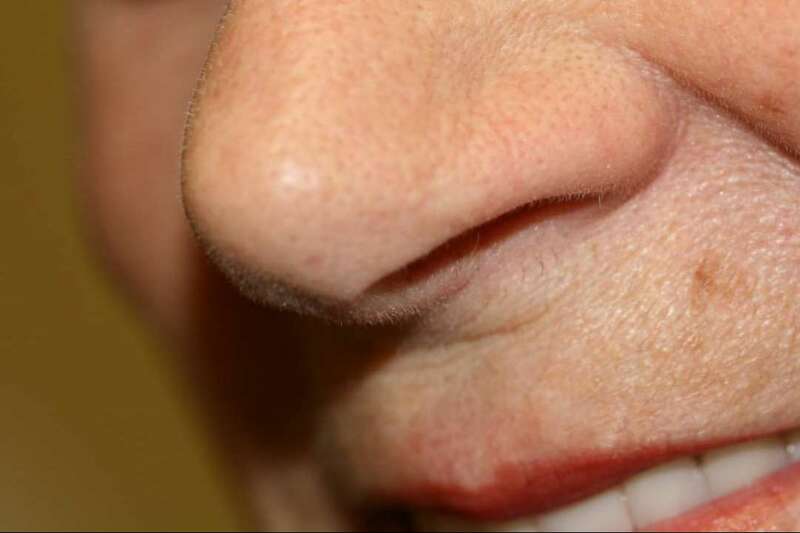 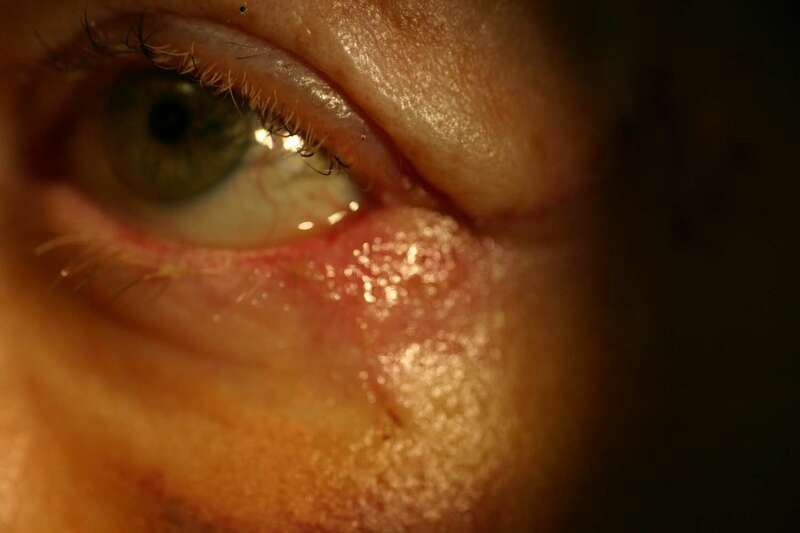 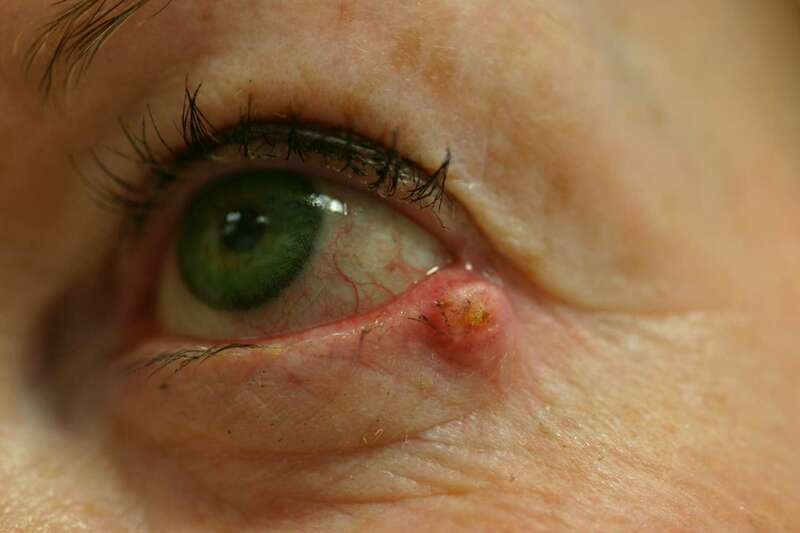 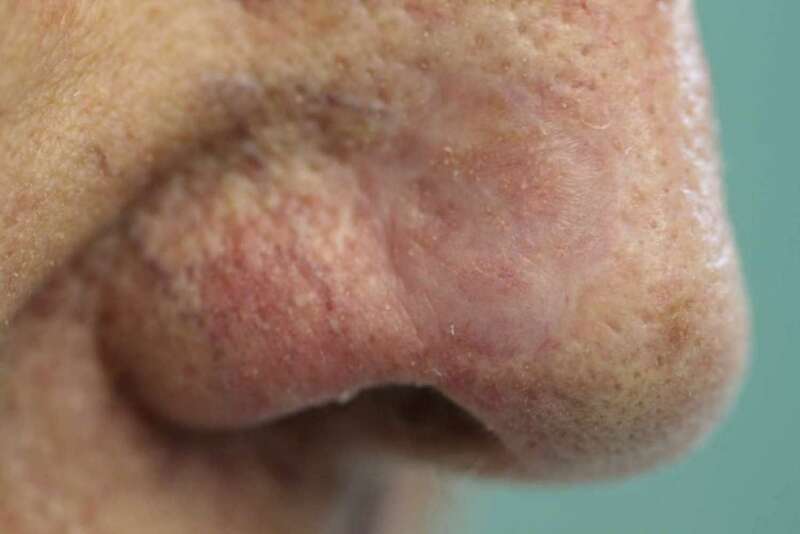 The more of these suspicious features a particular lesion has, the more important it is that you take medical advice. 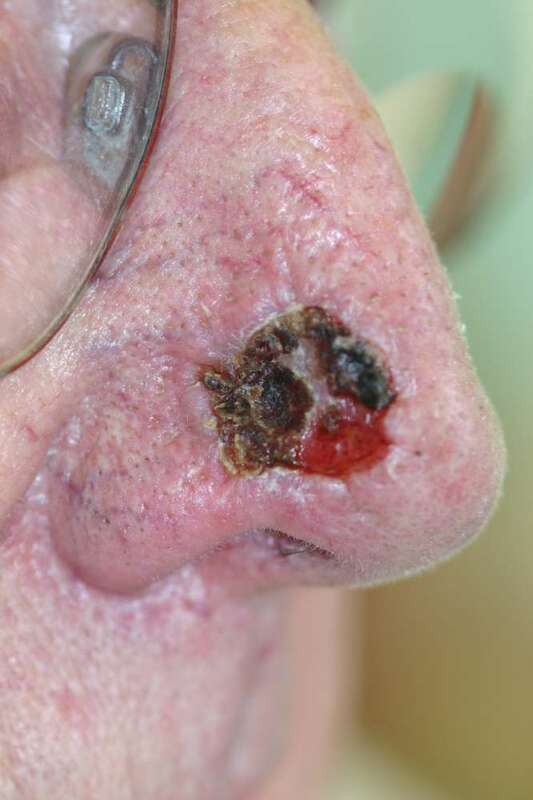 Your GP would be the usual first port of call. 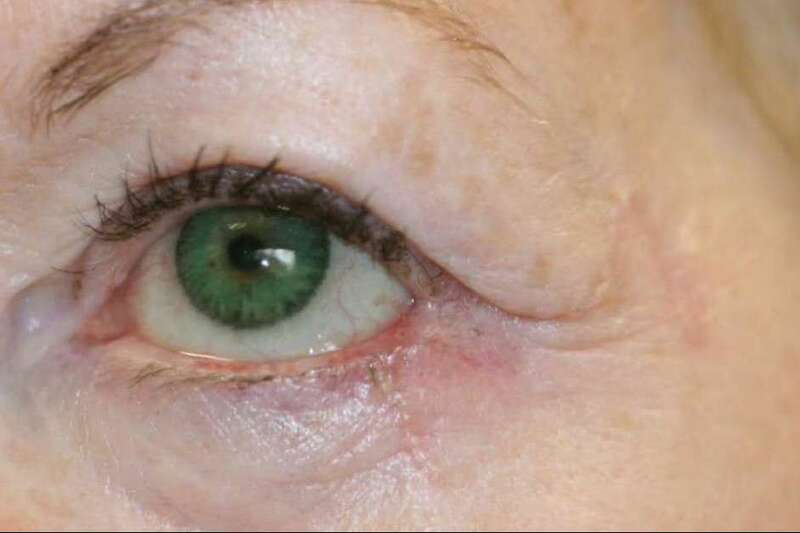 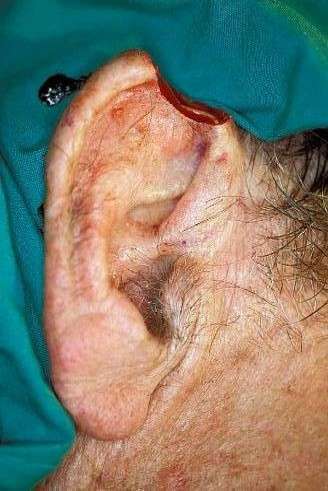 It is particularly important to consult early if the problem area is around the eye or on the ear, since these areas are more likely to need flaps and grafts to ensure that after an adequate clearance, the cosmetic result is good.